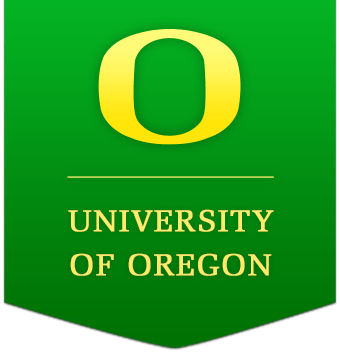 Welcome to the University of Oregon Exchange and Visiting Student Programs! We are excited to have you here! It is our mission to make sure that you have an amazing experience during your stay in Eugene, Oregon and on campus. Please use this website as a reference for any basic questions, from course registration and removing academic holds, to fun activities in Eugene and on campus! If you have any additional questions, please do not hesitate to contact the exchange assistant or Paolo.